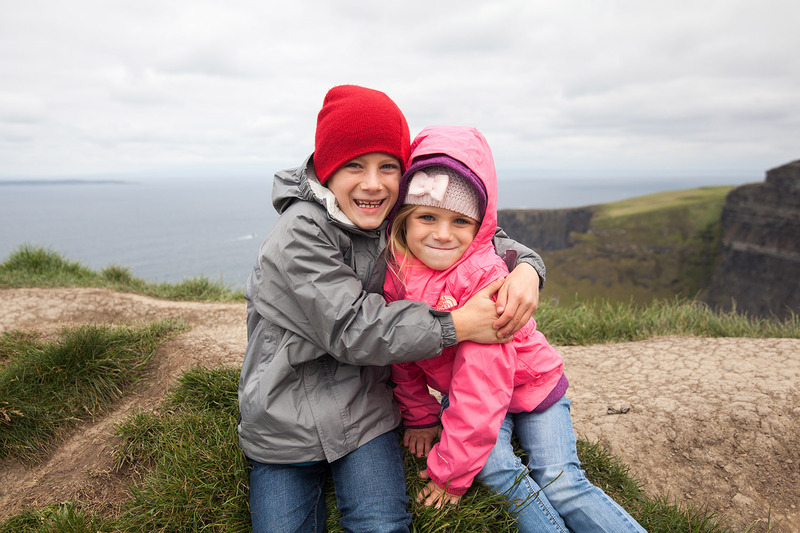 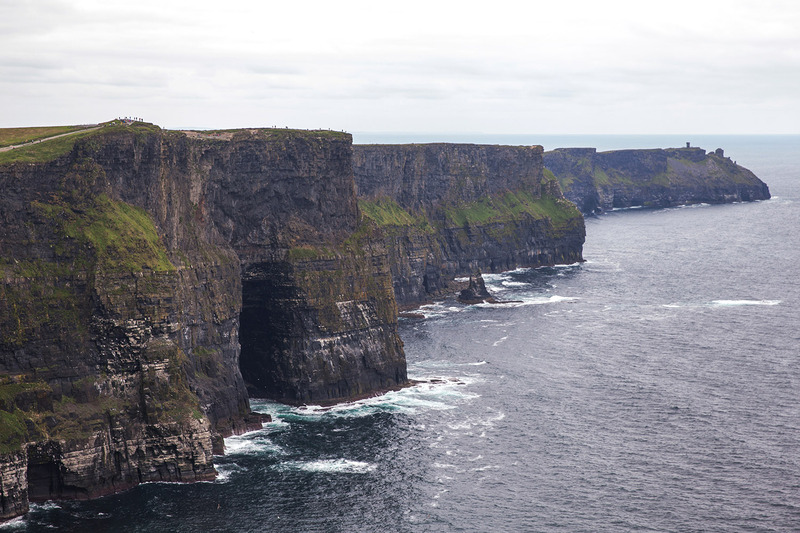 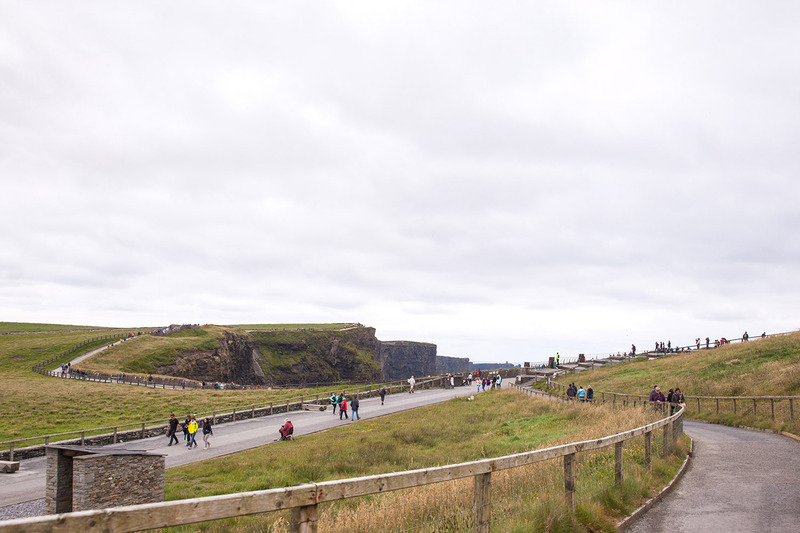 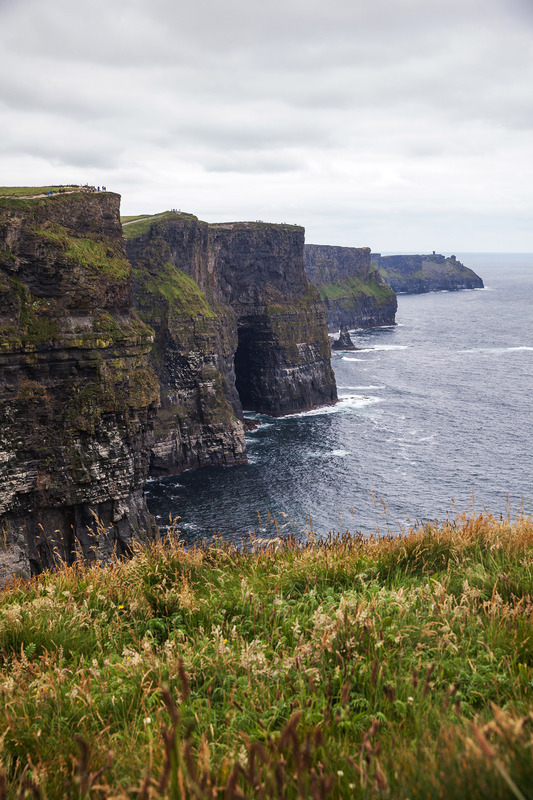 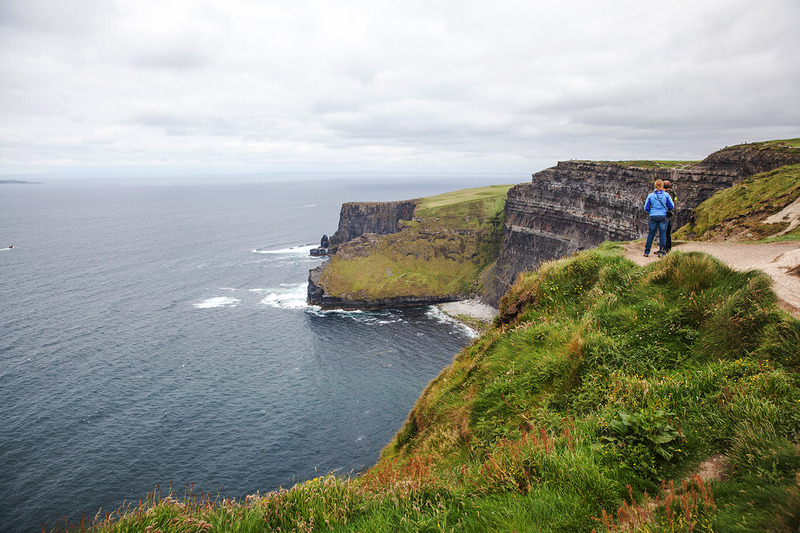 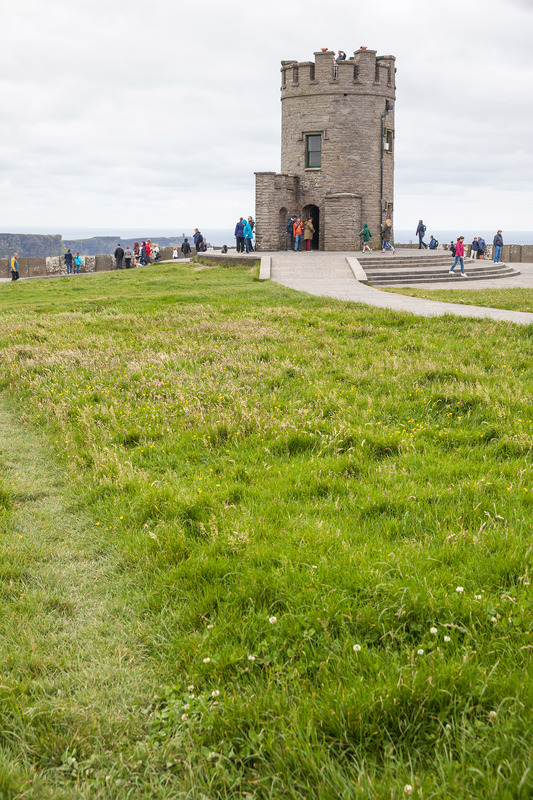 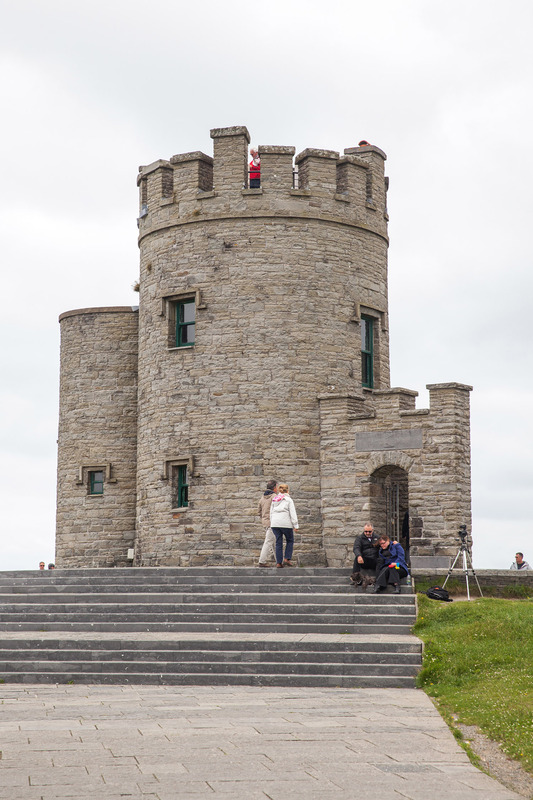 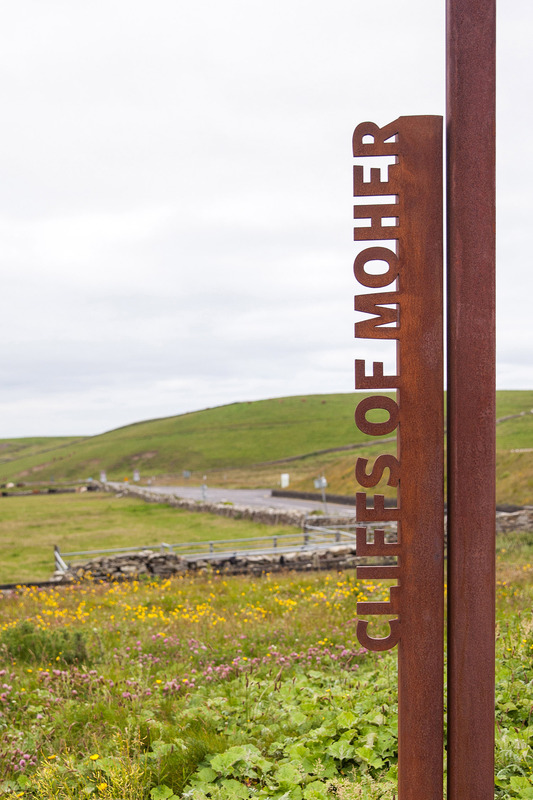 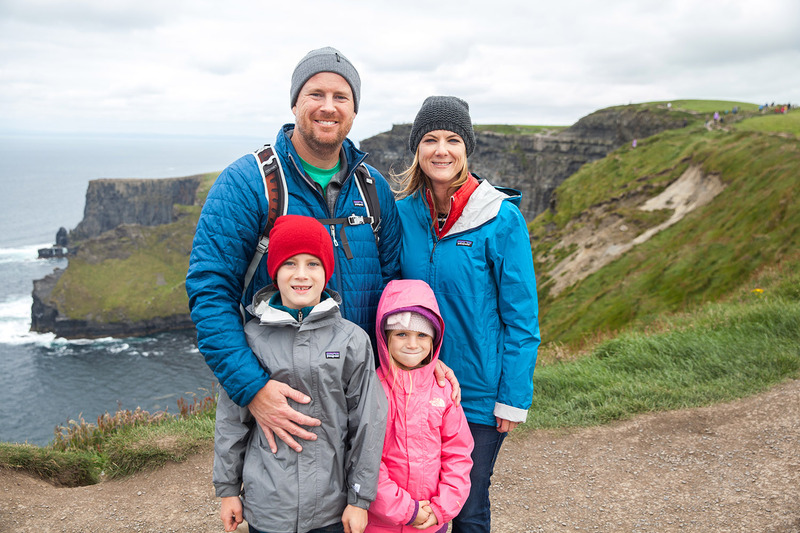 Cliffs of Moher are undoubtedly one of Ireland’s biggest attractions and truly a sight to see. 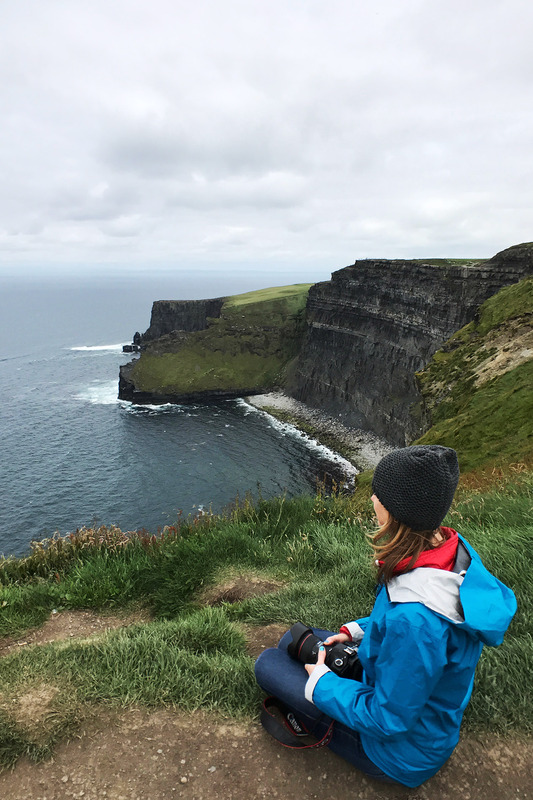 While Condé Nast Traveller Magazine has ranked these stunning views as the best cliff-view on the planet, it’s really Ireland’s fickle weather that dictates how you experience the cliffs. 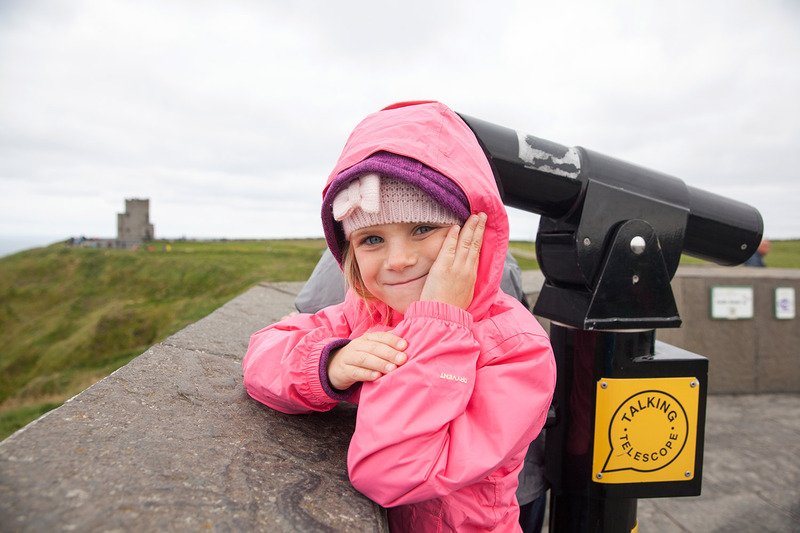 We tried not to let the moody weather dampen our visit, but the gusty winds frightened the kids at times. 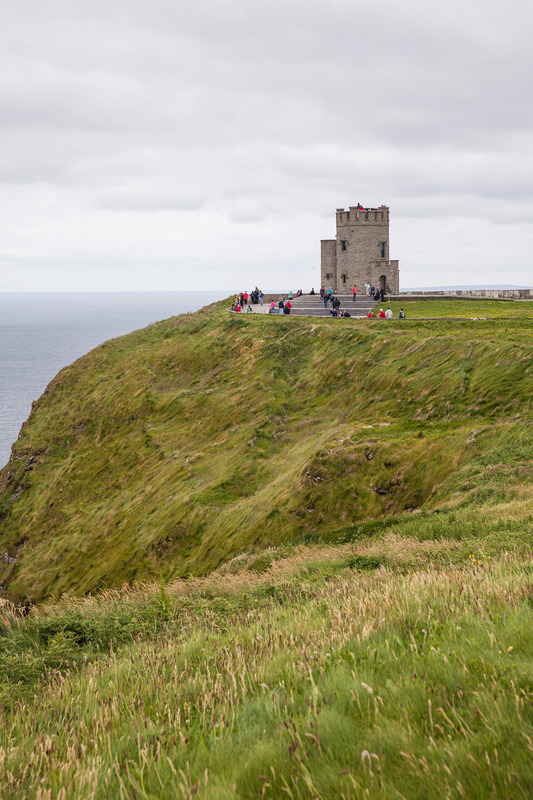 The dramatic sandstone and shale cliffs stretch for five miles along the Ireland’s Atlantic coast and reach 700 feet at their highest point at Knockardakin, just north of O’Brien’s Tower. 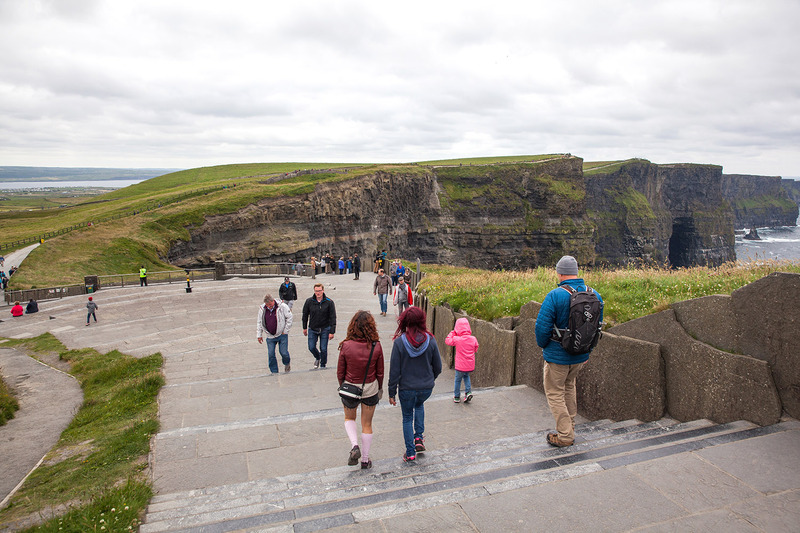 Once you pass the safety barriers, our walk became much more exhilarating.